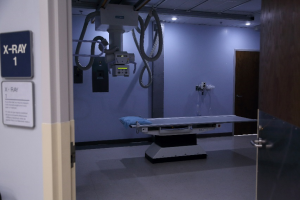 Imaging has come a long way in healthcare, and Irwin, a community hospital, has remained current with the progression of imaging technology. 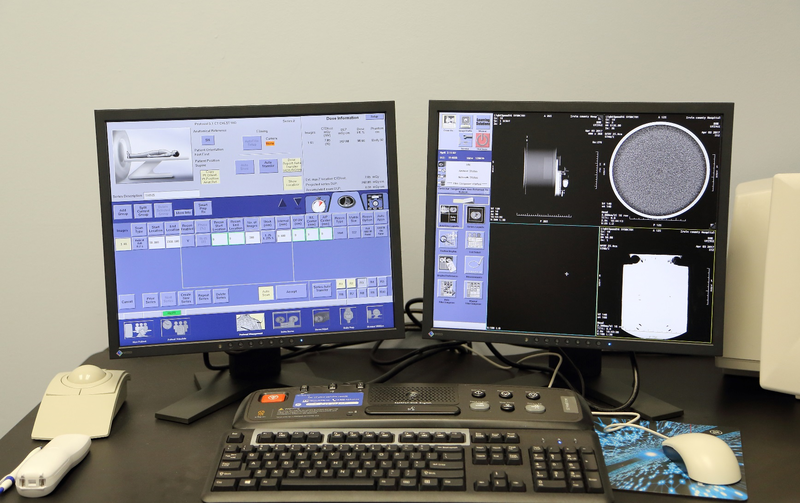 Within the last few years a new standard has developed, a 64-slice digital x-ray. 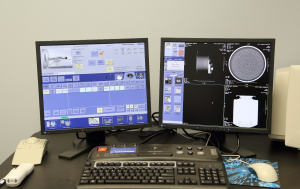 This is just one of the updates Irwin has made.The array of Imaging tools available includes the ability to monitor known health conditions like broken bones, and even to track the development of a baby’s growth during pregnancy. 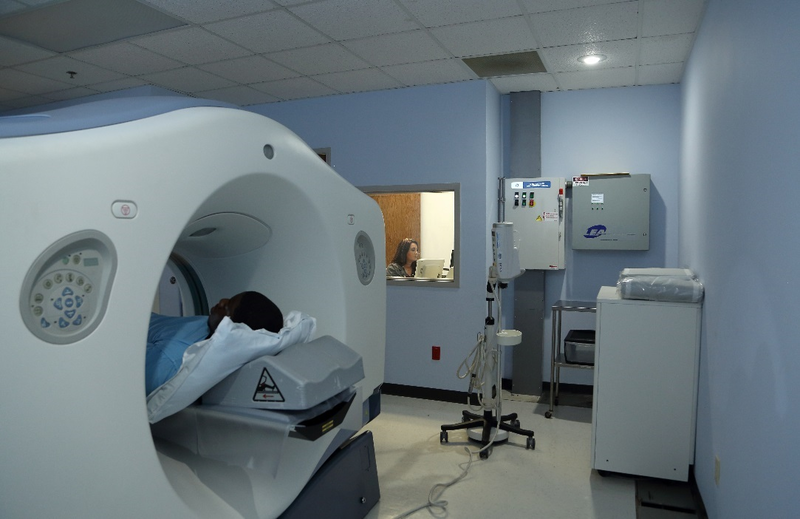 But more and more, imaging is playing a big role in detecting and diagnosing unknown illnesses helping physicians to head off diseases that can be seen with imaging in the earliest of stages. Our Emergency departments, providers, and surgeons regularly utilize this technology to rule out suspect injuries and medical conditions. Also, our area providers utilize the advanced technology at Irwin County Hospital. Irwin County utilizes a group of 24 board certified Radiologists that specialize in Diagnostic Radiology, Neuroradiology, and Musculoskeletal Radiology. 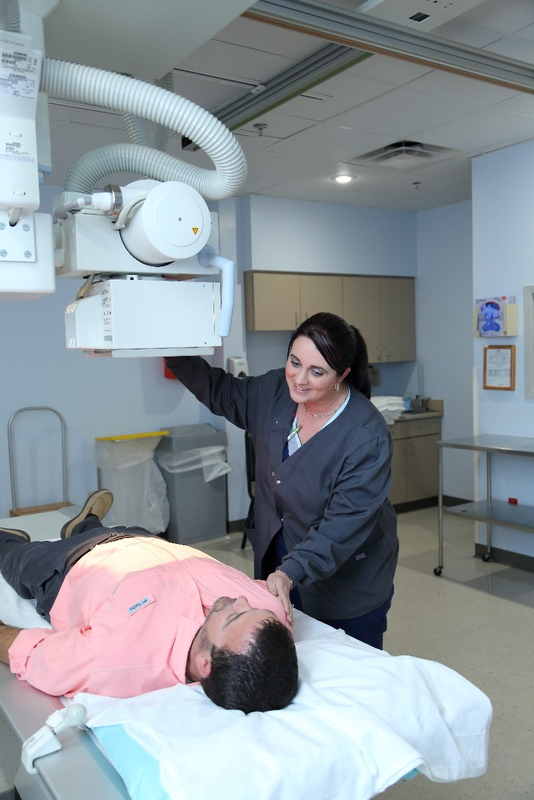 Irwin County’s Imaging services are available at the main hospital with convenient appointment scheduling. Most imaging services require a physician referral.